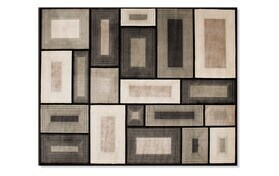 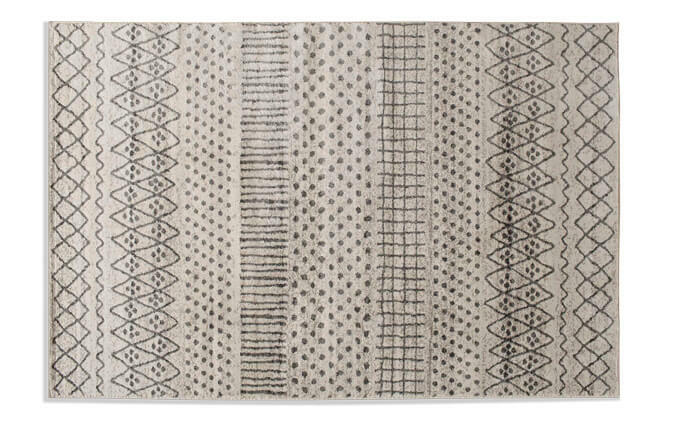 My Gramercy Gray Rug 7'10" x 9'10" is the perfect addition to any room. 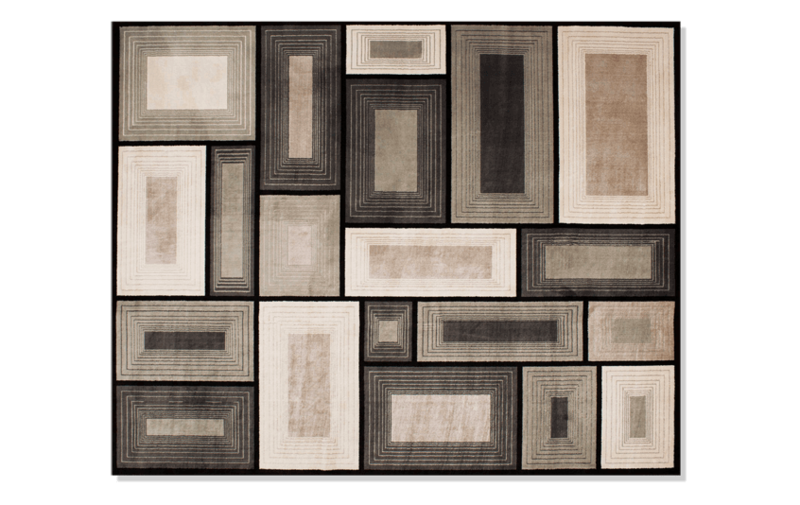 The rectangle pattern in shades of blacks and grays really call out a calming vibe. 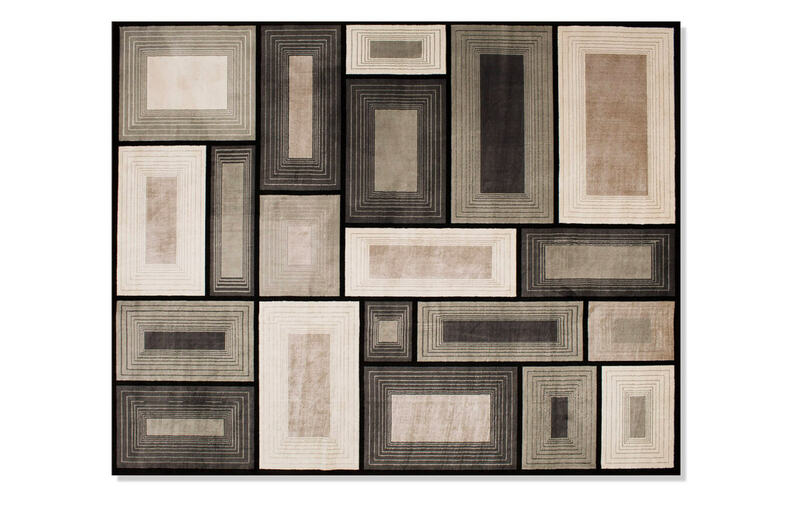 This contemporary style also gives some depth to the overall appearance, making it more relaxing.